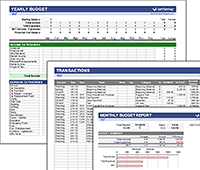 Since 2003, Vertex42® has been creating professionally designed spreadsheet templates for business, personal, home, and educational use. 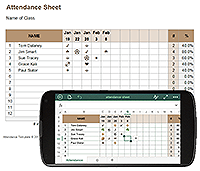 We love Microsoft Excel®, but are also a leading provider of templates for OpenOffice.org and Google Sheets. Our collection of financial calculators include some of the most powerful and user-friendly debt reduction and money management tools you can find. 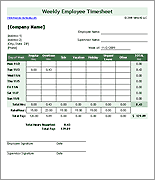 We also provide a large selection of templates for Microsoft Word® such as resumes, letters, or a business plan template that includes financial statements in Excel. If you are a student just getting started with Excel, check out our new Excel Tutorials for Beginners. 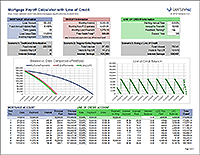 Create a project budget and track actual spending by entering labor costs, material costs, and other fixed costs. 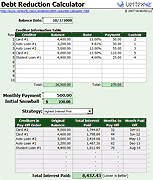 Create a budget and manage your money using this all-in-one template. 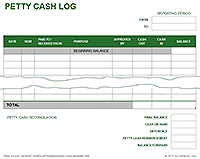 A simple printable worksheet for tracking personal income and expenses. Create a pros and cons list when you need help making an important decision. 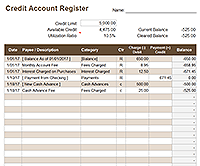 Estimate how much you can save when using a credit card balance transfer to get a lower rate. A perfectly simple potluck sign up sheet for nearly any occasion. 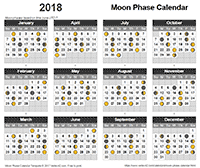 Display the 8 major Moon phases on a yearly calendar using this template. 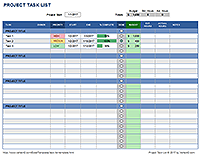 A simple general-purpose Excel task list for simple projects. 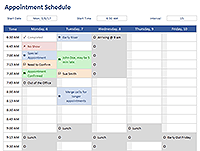 Use a spreadsheet to schedule and track appointments on a daily/weekly basis. Manage tasks collaboratively using an agile project management methodology. 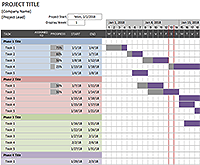 Create a project plan using a gantt chart that shows the planned schedule vs. the actual schedule. 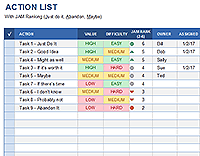 Keep track of which names you are researching for your family history, using a simple spreadsheet. 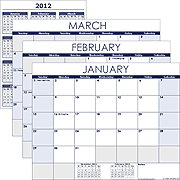 Track your budget by entering amounts into a monthly calendar. 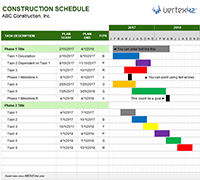 Create a project timeline in Excel using a stacked bar graph with milestones and different colors for different phases or categories. Customize a 5-week weight training plan for yourself or for a client. 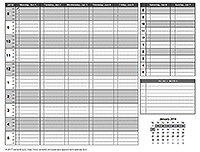 Includes a diet plan worksheet and measurement log. 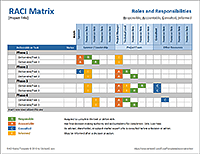 Download a free RACI Matrix Template to assign roles to project tasks as Responsible, Accountable, Consulted, Informed. 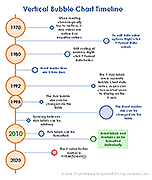 Create a dynamic vertical timeline in Excel using a scatter chart, data labels, and leader lines. 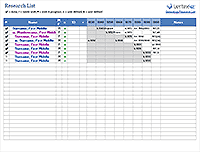 Provides an easy way to create and track a project schedule in Excel. 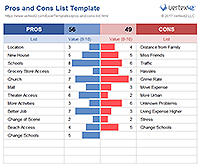 Create a professional looking newsletter for your club or organization using Microsoft Word. Use this template to create a printable reimbursement form for your PTA or other similar organization. 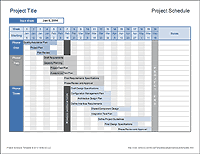 Quickly create project schedules with this professional Gantt Chart template. 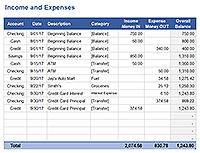 Just one of our many budgeting worksheets. 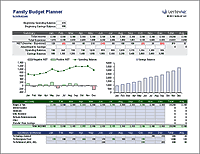 Our most popular budgeting worksheet. 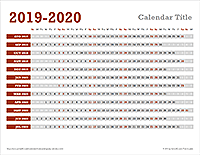 Create historical or project timelines using an Excel chart. 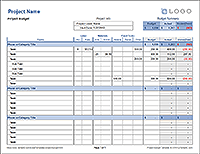 One of our many different timesheet and timecard templates. 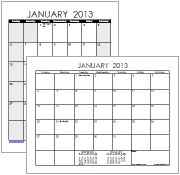 A variety of PDF calendars that you can print in seconds. A variety of designs showing a full year on a page. Selling or buying a used car? Make sure you use a bill of sale. Help your meetings stay focused by using an agenda. 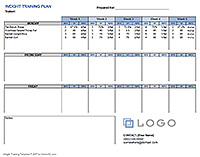 This agenda template uses an outline format. Download a sample rental agreement template, customize, then have an attorney review it. Download a sample non-disclosure agreement for unilateral or mutual confidentiality.